It’s junior year of high school, and Justin is about to embark on the two week internship of his dreams, helping a famous television actor who’s about to make his debut on Broadway. On the face of it it’s everything Justin has ever dreamed of, but an internship is not as glamorous as he’d imagined, especially with the star’s personal assistant calling the shots. Add to that BFF troubles, boyfriend troubles, and a terminally embarrassing and cranky grandmother and Justin’s got his hands full. Will he be able to use his considerable chutzpah to turn this into the internship of his dreams? This book is Glee on steroids. Justin is every bit the selfish performer with huge aspirations. He’s a larger than life character, and this is a larger than life tale, but quite a fun one. There are definitely some messages in here, and the ending wraps up everything with a tidy bow. Kids who love performing and dream of taking to the stage will enjoy this book. It’s about a bunch of sixteen-year-olds, but I expect the readers who will enjoy this most will be middle school students dreaming of high school. 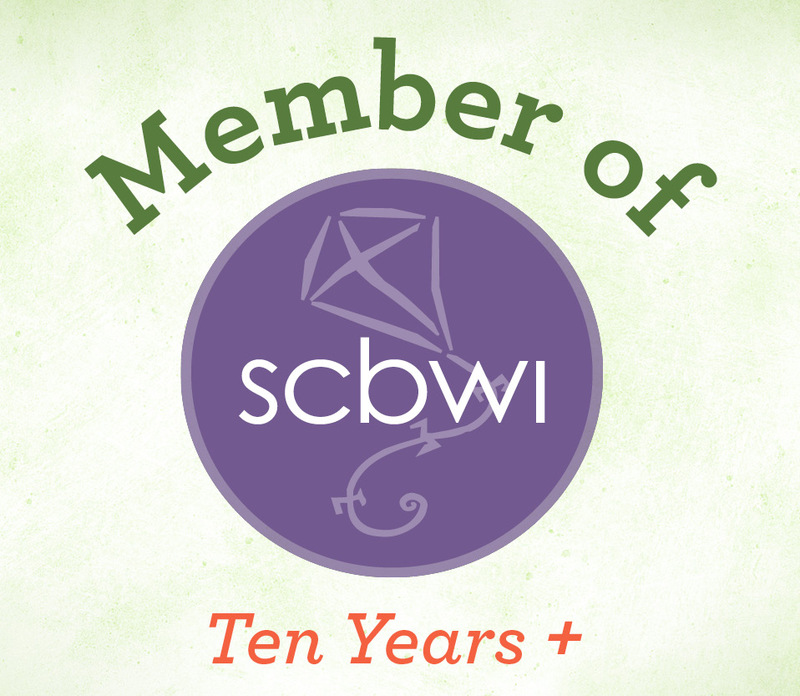 The humor and messages are a bit heavy handed to please older readers. 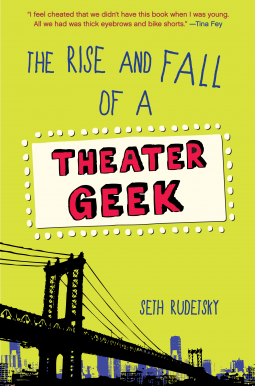 I read The Rise and Fall of a Theater Geek courtesy of Random House Children’s Books and NetGalley. It releases June 23, 2015.